Where Does the Jewish name Masha Come From? Kav Naki, quoting the Chukai Derech. However, in practice, today the non-Hebraic spelling of משא is used. 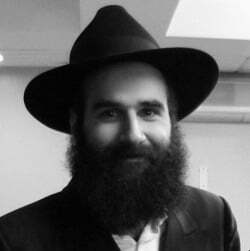 Why Is Simcha Bunim a Common Combination? Why Am I Named After a Bee? Why Do I Need a “Hebrew Name”?